child's health and overall wellness. 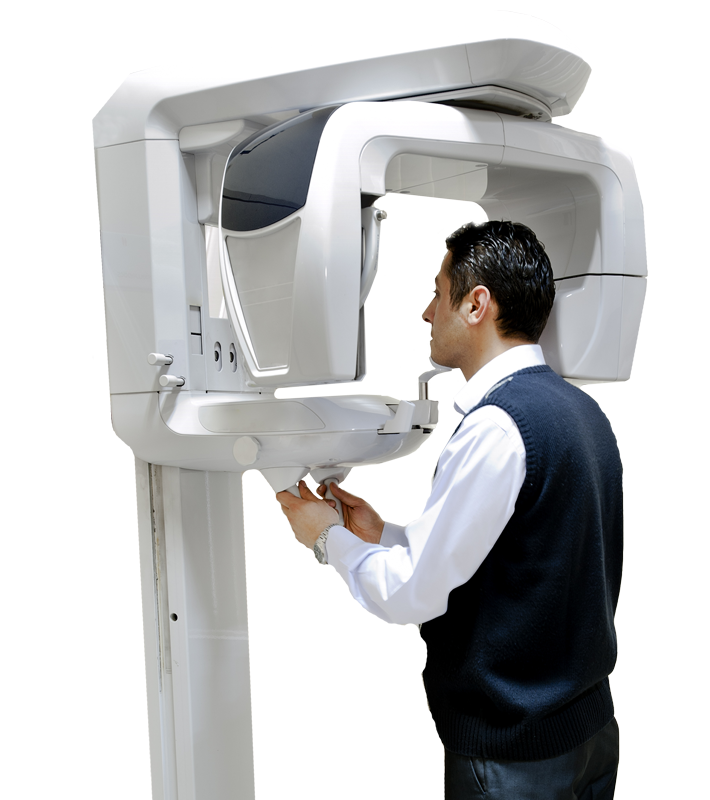 treat every patient with compassionate, quality dental care. 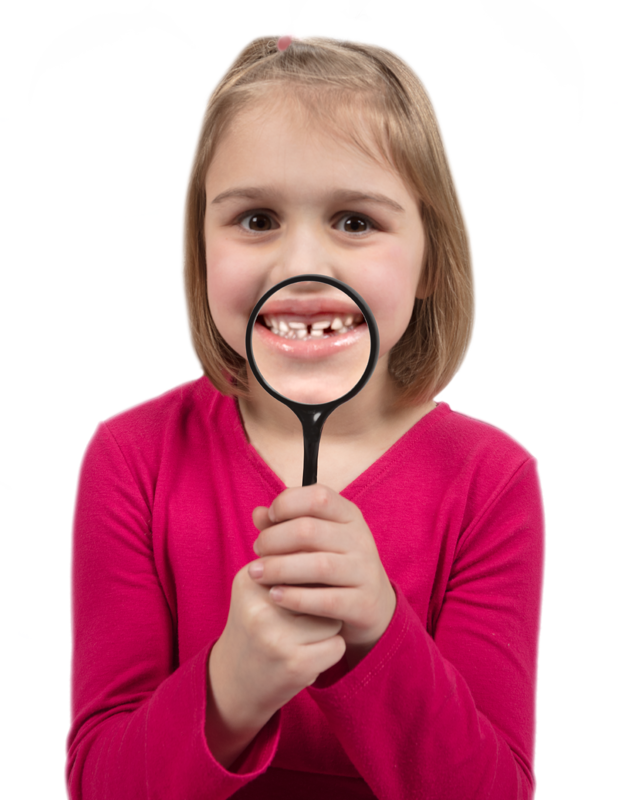 dental health and a beautiful smile. 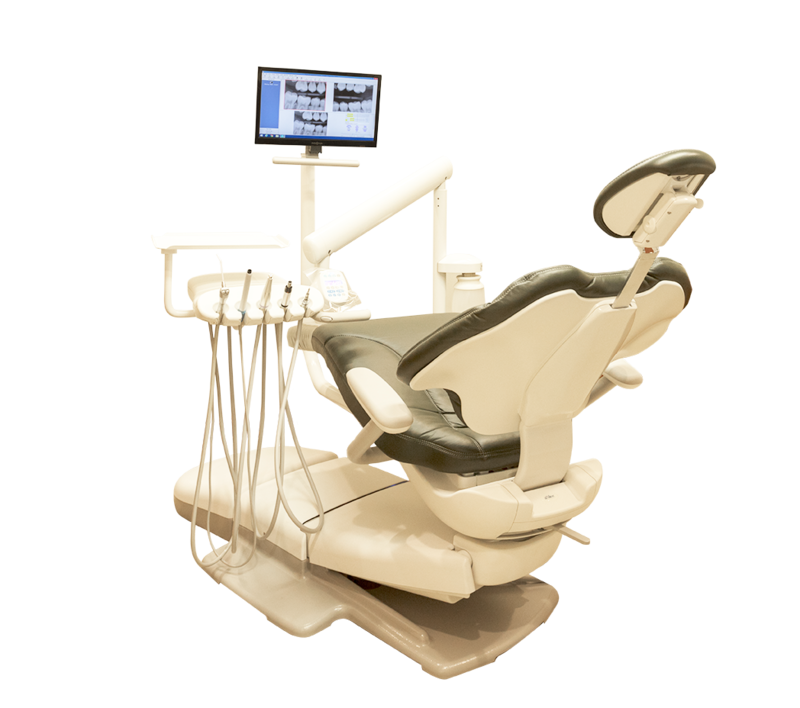 are a good candidate for implant technology. all that modern dentistry has to offer. you deserve with Invisalign®clear aligners. 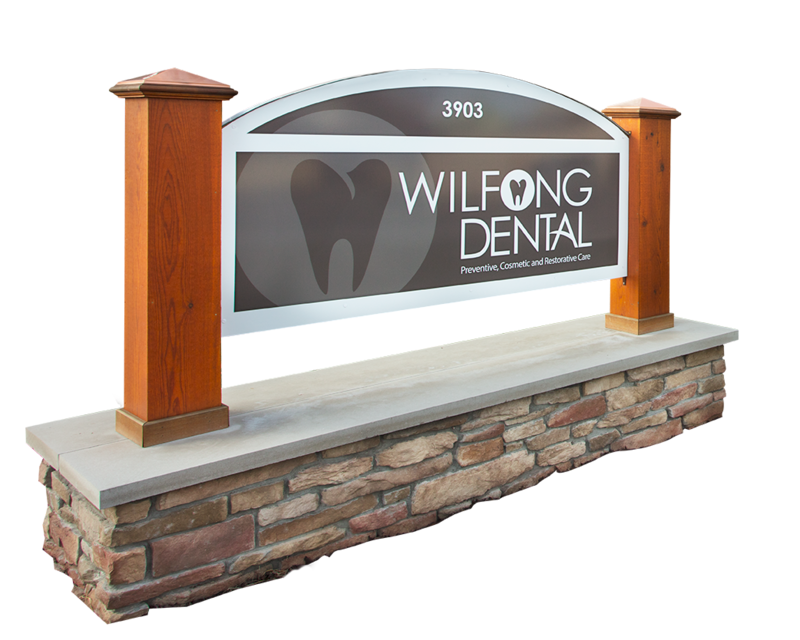 When you visit Wilfong Dental, you will quickly understand that your overall dental health is top priority. 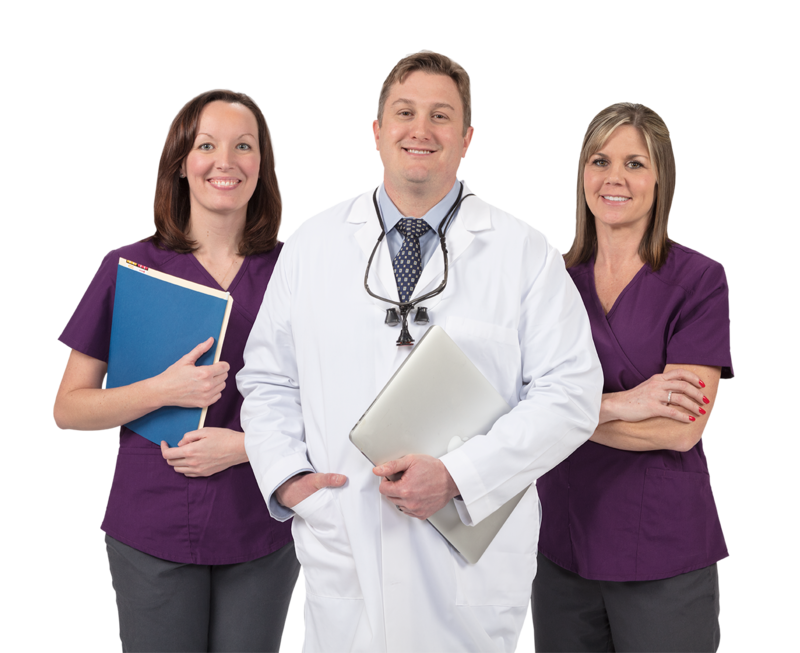 Dr. Wilfong and his entire team are focused on your smile and health, making sure they do everything they can to promote a long lasting, healthy smile through prevention, treatment and education. After all, your overall health begins in your mouth. Meet Dr. Wilfong.Dr. Wilfong is a Parkersburg native and graduated from Parkersburg High School. New Patient Information.Please complete these forms and bring them with you at the time of your first visit. Schedule An Appointment.For your convenience feel free to make use of the online appointment scheduling. Finance Options.We’re pleased to offer our patients CareCredit , North America’s leader in patient payment plans.